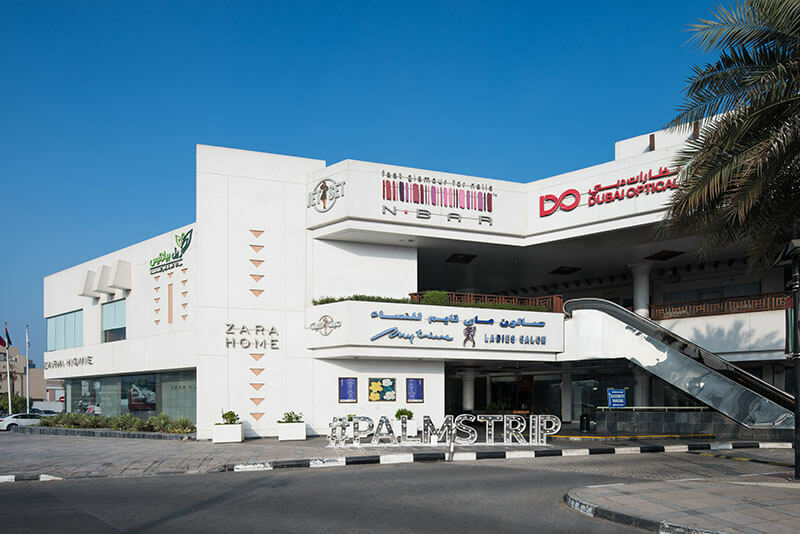 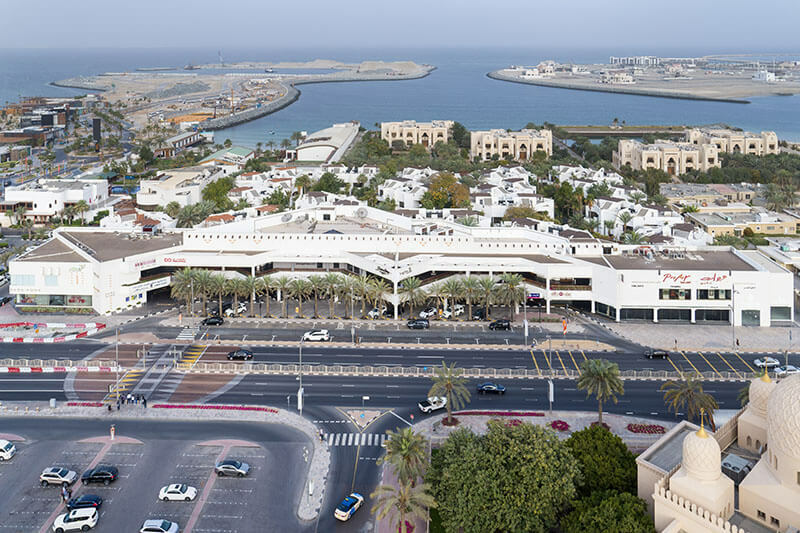 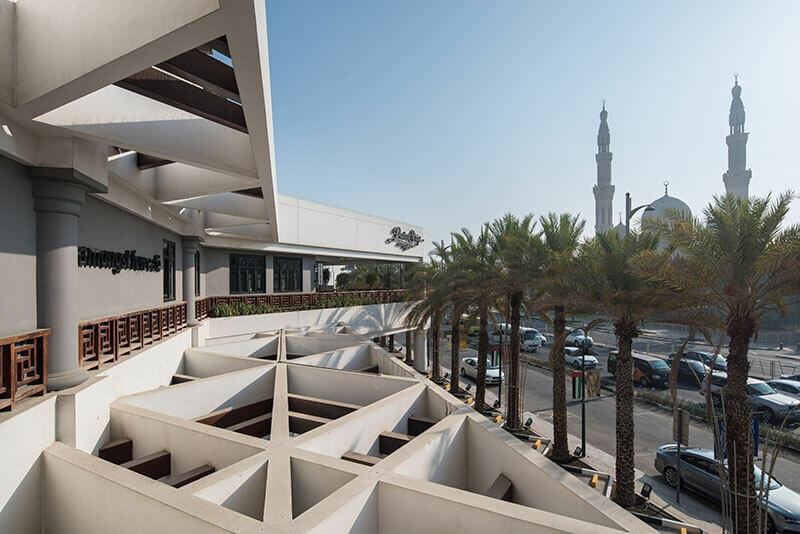 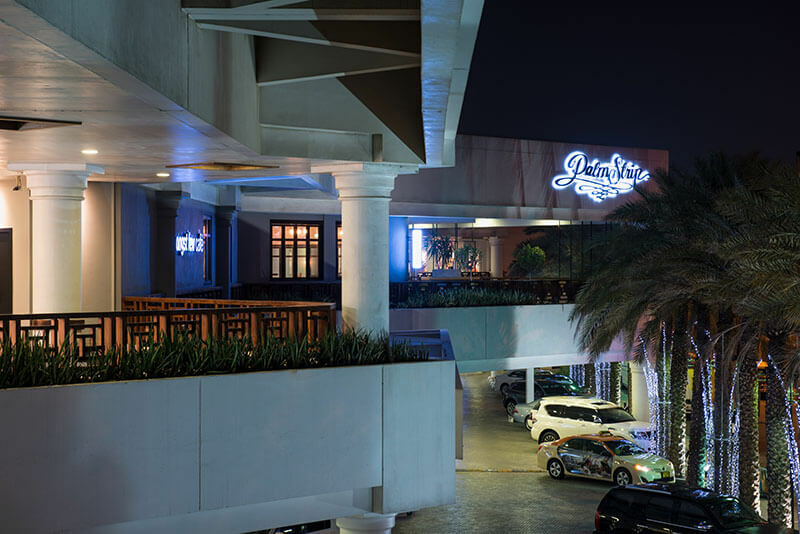 A strip mall that heralded the advent of organised retail in Jumeirah, Palm Strip Mall has wonderfully infused open and airy concourses with a convenience that can make stop-and-go shopping a breezy affair. 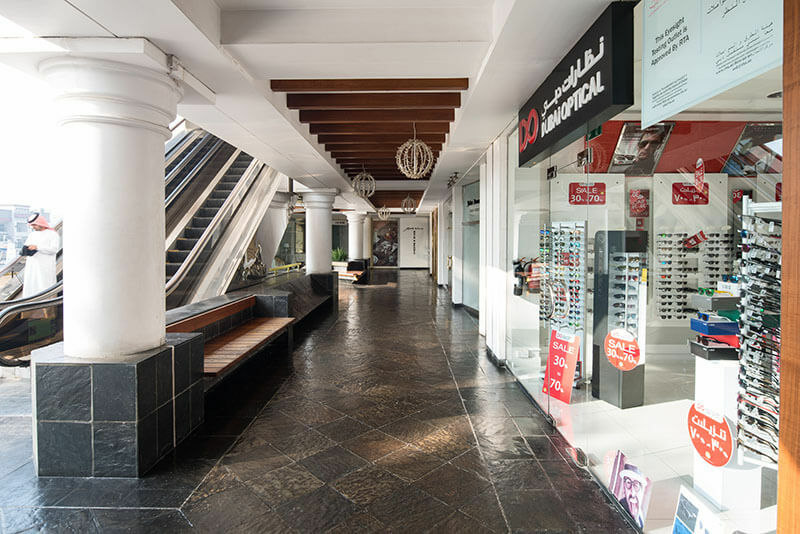 Instant accessibility to all areas of Palm Strip Mall is assured thanks to its Californian leisure-style shopping arcade design. 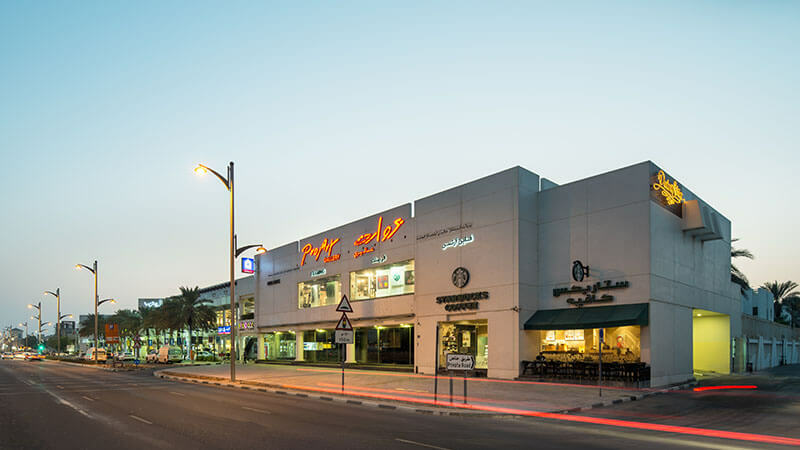 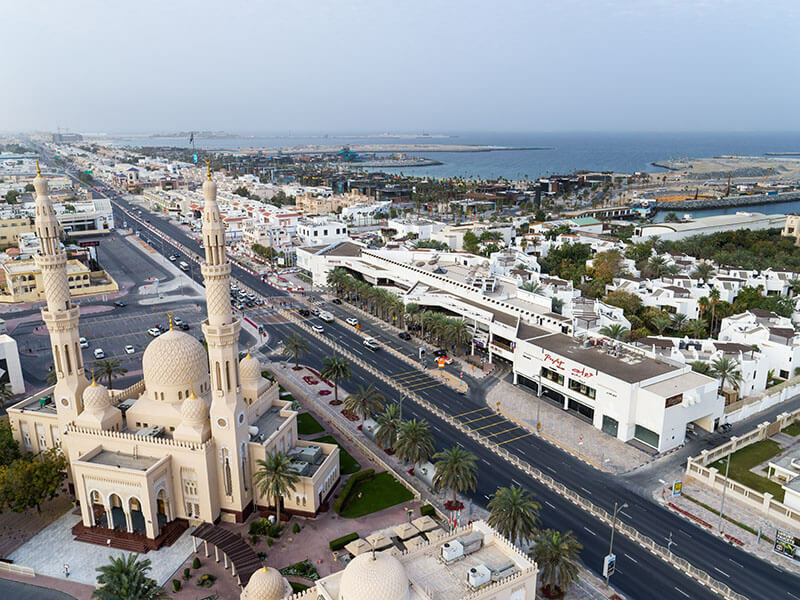 Positioned right opposite to Jumeirah Mosque and adjacent to Dubai Marine Beach, you can be in and out in minutes or choose to linger and shop at leisure.